I have been using this product for over 10 years now and have tried several other brands, but always come back to this.Nothing moisturises my thick, coarse hair as luxuriously as this. 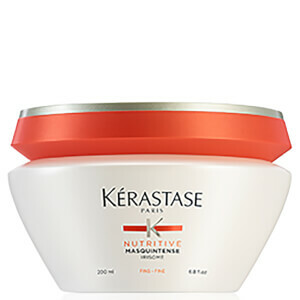 I have tried so many products on my damaged hair.....I used to have beautiful, thick, long and shiney hair but after hitting '50' (and the things associated with this, shall we say! ), my hair become very brittle, dull and lifeless. It also broke...I lost about 2 inches off the length. DEVASTATED!!! This product has helped and it has given a little life to my hair and I have noticed that the ends are not curling up so much. I leave it on for 20+ mins though, not 5 mins as it states. I am using it 3 times a week at the moment but will decrease this soon, once I am happy my hair has had some moisture put back into it! So far this product has been the best at delivering what it states.....fingers crossed!! 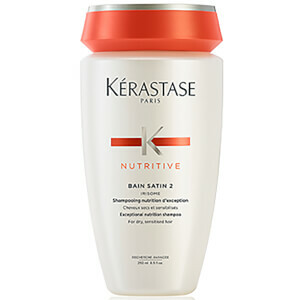 My hair is very thick and coarse, and after first applicaation it gave my hair silky and smooth touch. I wash my hair everyday, it is short, and I used too many products, but I can tell this one is an absolute winner. Very good service! Quick order, pay and you get it at 3 bussines day. If you have a very thick and difficult to manage like mine, use it! You can feel how elastic and smooth it becomes! I can after easily strighten it! And it takes me a short time only to do it perfectly. 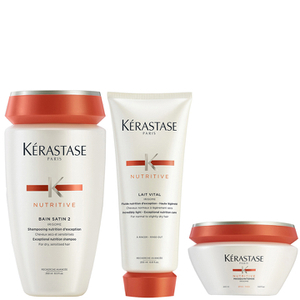 Kearastase products never dissapoint ! Perfect product to use after conditionner. I have the thickest hair! Difficult to manage and awful to straight it. 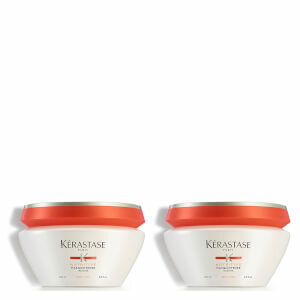 Kerastase mask is one of my fav. Just in 2 minutes you have a very thin and lovely hair, easy to blow dry or straighten. I can not live without it anymore!!! If you have thick or very thick hair, just use it! And you can see the difference.